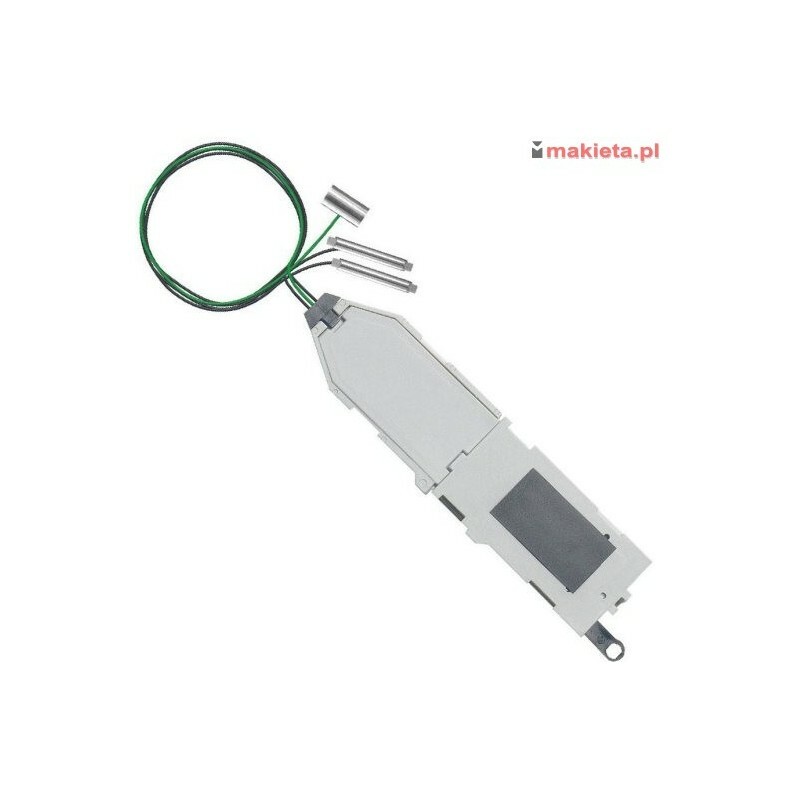 > H0 - TORY, sygnalizacja...>RocoLine 2,1 mm z podłożem>Roco 42624, Napęd elektryczny z dekoderem cyfrowym DCC, uniwersalny RocoLine H0 z podłożem. Roco 42624, Napęd elektryczny z dekoderem cyfrowym DCC, uniwersalny RocoLine H0 z podłożem. 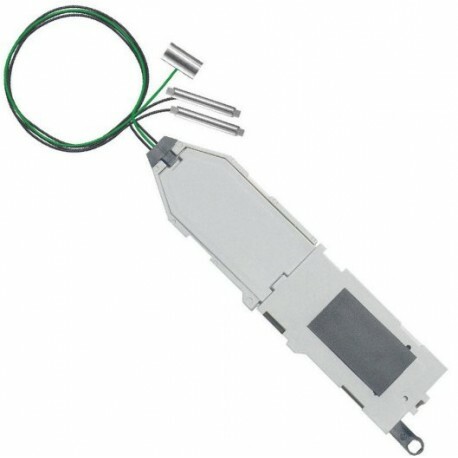 Suitable for all ROCO LINE bedding switches. The digital switch drive is simply plugged into the recess on the underside of the switches. The electrical connection is made with two cables directly to the rail profiles. The digital switch drive already includes a DCC-Decoder (this new version is RailCom® compatible) and can be programmed after installation. RailCom is a registered trademark of the Lenz GmbH, Gießen.